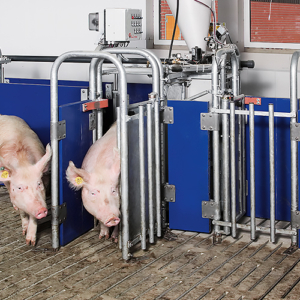 Sure, pigs do not need computers. But your farm probably does not work efficiently without support from digital devices. 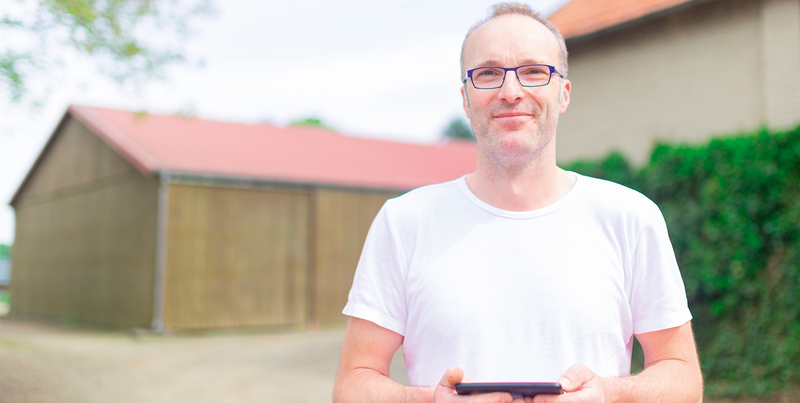 BigFarmNet, our unique management and control software, makes digitalisation easy, fast and secure – and your farm more profitable. Digitalisation is our and your innovation driver. Big Dutchman identified this important trend as early as in 2005. 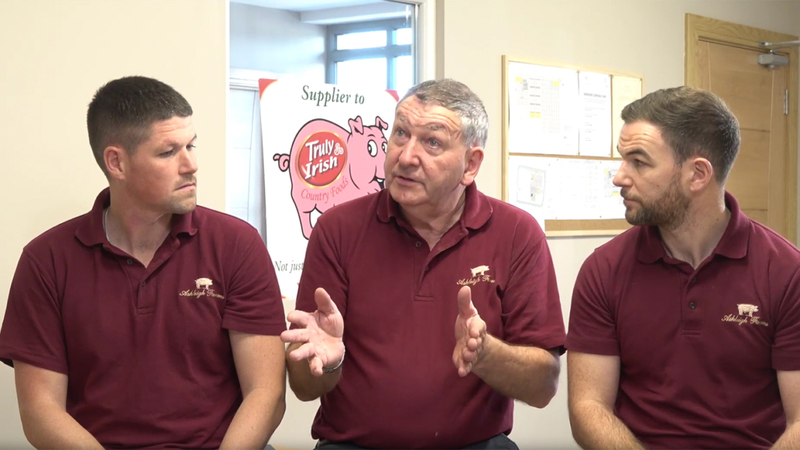 We used the time we have had since then to provide you with a thought-out and reliable management tool you can use to get your farm ready for the future. More than 7, 000 licenses have been activated worldwide, confirming that we are on the right track. Let our experts advise you! Use any of your computers or your smartphone to make inputs. 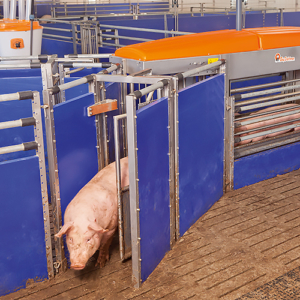 One software unites all applications: liquid and dry feeding systems, ESF stations, sorting scales, feeding systems for suckling pigs, climate control, silo and alarm management. Your entire production is recorded in one single software, which also means that all systems are backed up automatically and all alarms are managed centrally. 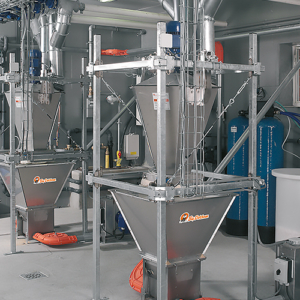 Improve your production results by using efficient analysis tools, and save time and avoid errors thanks to optimised processes. 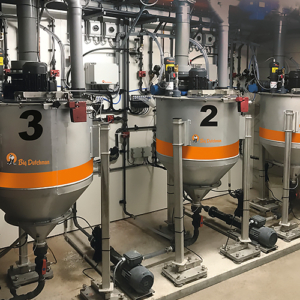 Benefit from the fact that all BigFarmNet applications are thoroughly tested in the field and continuously further developed by Big Dutchman. 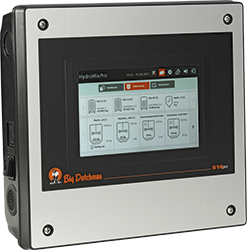 farm complex or a smaller, family-owned farm: BigFarmNet meets any requirement and grows with your needs. How can you benefit from BigFarmNet? 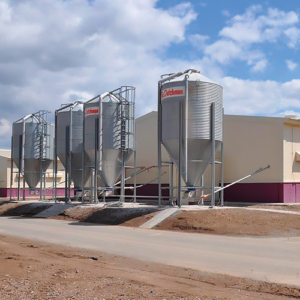 With BigFarmNet, you no longer just react to unwanted developments, but actively prevent them. Which feed composition improves results? 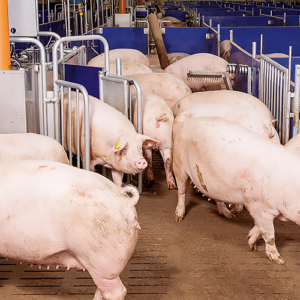 Which sows are the most productive? Which climate settings have a positive effect on animal behaviour? Are there any signs for disease? How to work with BigFarmNet. 1. In the barn with our controllers. The 307pro controls all climate applications. Each computer can control one or two rooms. 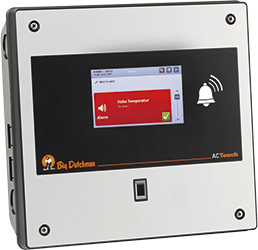 AC Touch shows and sends alarms without depending on the network – now integrated in BigFarmNet. Different user profiles: All profiles are password protected, i.e. non-authorized persons cannot change the settings. 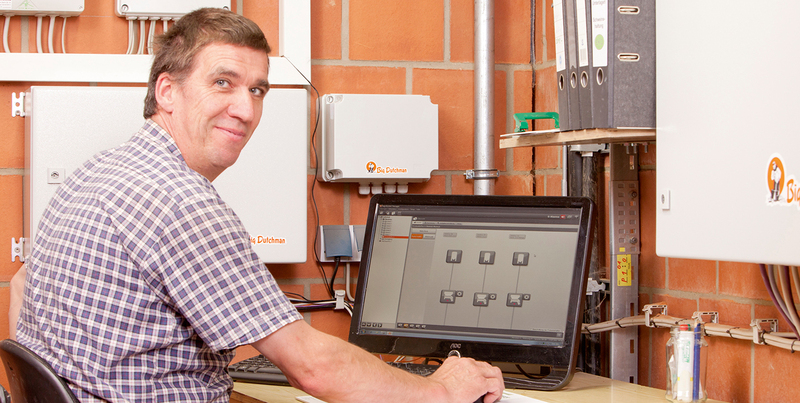 Your farm remains operational at all times: All controllers in the BigFarmNet system continue working without errors, even when not connected to the network. 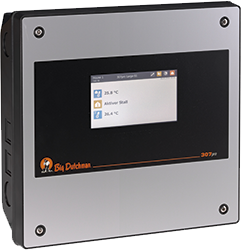 All controllers have modern, 10-inch or 7-inch touchscreens that display all functions and are easy to understand. 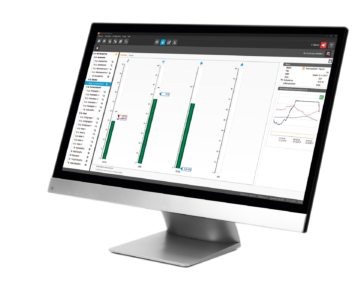 Clearly-arranged 3D graphs and a uniform menu structure make for intuitive navigation and operation. 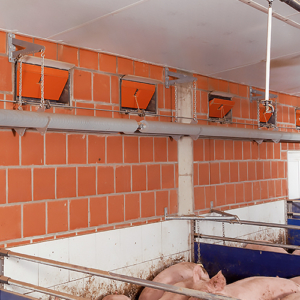 The controller is installed exactly where you need it: in the aisle, in the room or in the feed kitchen. 2. In your office at the PC. animal data is saved, even when the animal is moved. 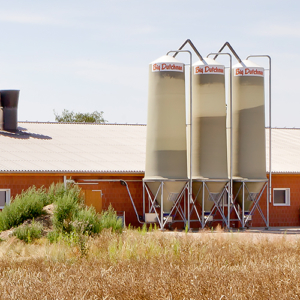 Your animals will receive the correct amount of the correct nutrients at the correct time – and at the most economic price. Feed curves are displayed as graphs to allow for easy changes. Feed reviews and group comparisons help you with optimising your recipes. Define feeding times and feed amounts in the Task Manager. 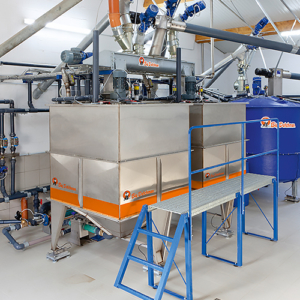 Make adjustments manually and directly in the overview table, for example reducing the feed amount in case of high temperatures. 3. Anywhere you are: with your smartphone. 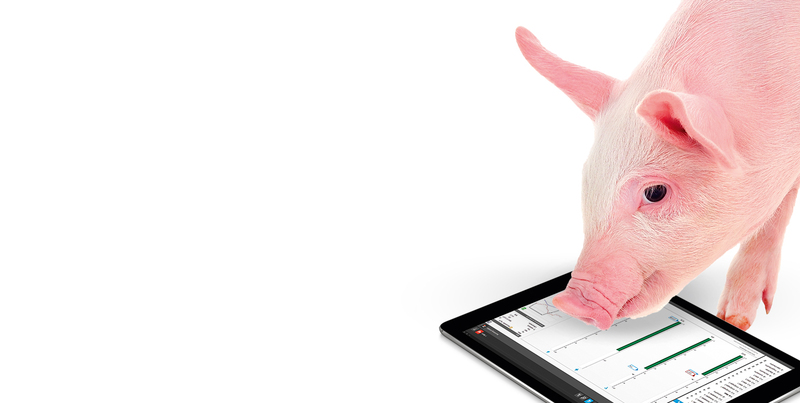 The BigFarmNet app will revolutionize your work: no more notes, no more copying, no more unnecessary clicking. Input all information directly. 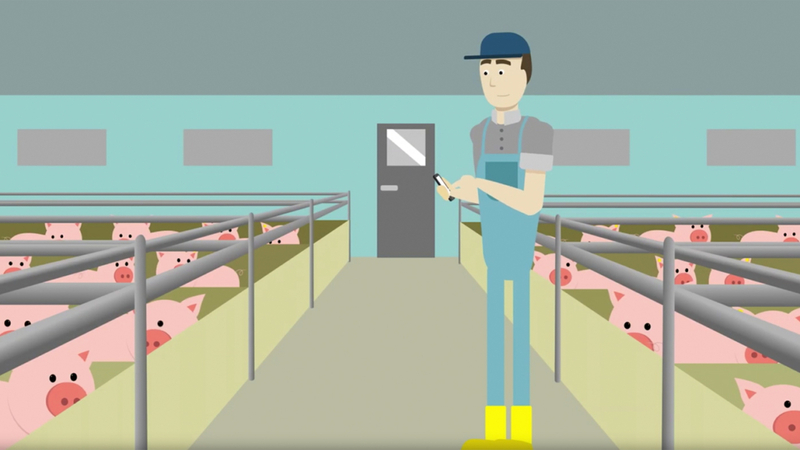 The app not simply remote-controls the applications, but is an independent, fully-fledged program that turns your smartphone into a mobile input terminal for managing your sows and finishers – in the barn or on the go through the Internet and our FarmLink server. Even if you are not connected to the Internet when you enter information into the app, all data synchronises as soon as you are back online. 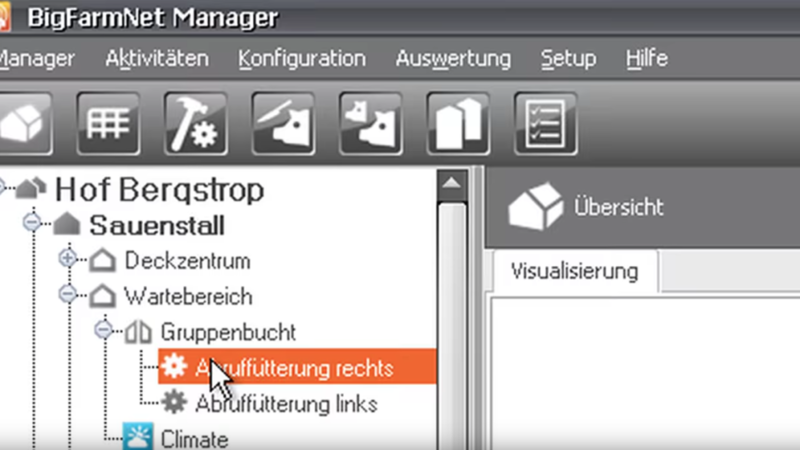 Each end device must be verified in the BigFarmNet Manager. Changes made via the app are recorded in central log files. 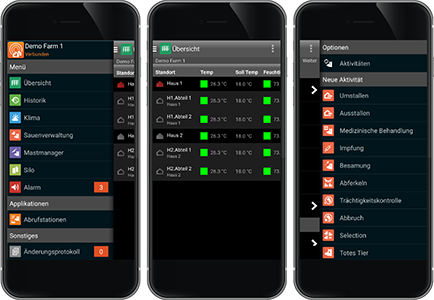 Receive alarms from all applications as push notifications. 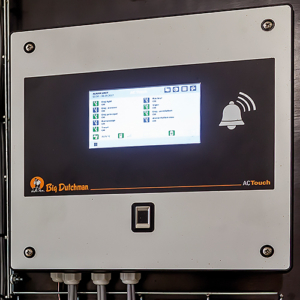 Climate and production data can be displayed in every room, house and farm. All history data can be retrieved. Online and offline use are possible. What can you control with BigFarmNet? Use our app e.g. 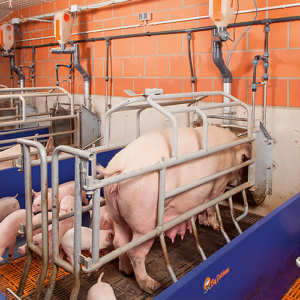 to optimize your feeding system, to adjust settings of your climate components or to analyse historical production data. Data can be input online as well as offline. Download the BigFarmNet app now and use the extensive demo version to learn more about the many functions!